Dorner Mfg. continues its push into the assembly automation market with the debut of its new 2200 Series Precision Move Pallet System conveyor. 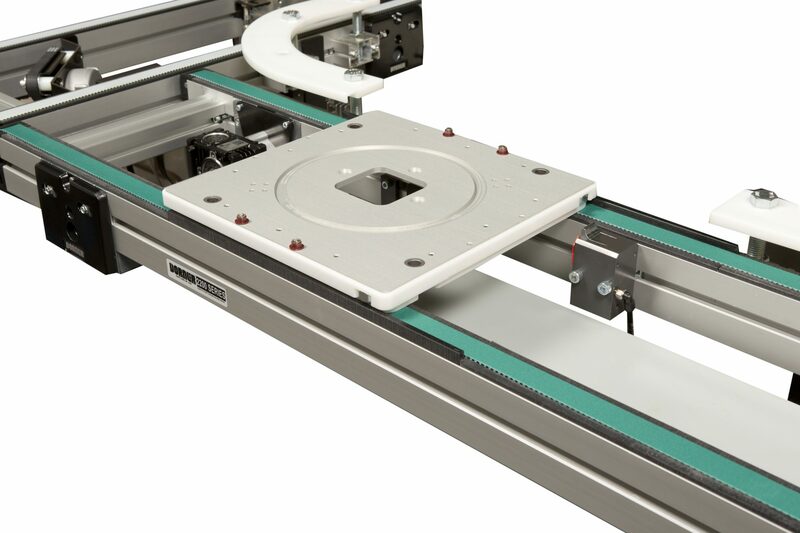 These engineering designs position the 2200 Series Precision Move Pallet conveyor as the go-to platform for applications in machine integration, robotic pick-n-place, precision indexing, accurate part positioning, timed conveying, and inspection.